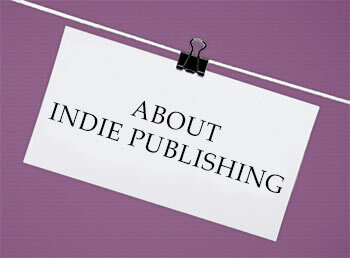 If you're interested in indie publishing, these books and blogs are a great place to start. They can help you with everything from learning the first steps of being a self-publisher to staying on top of the latest news in publishing. This is not an endorsement of any product or service. I am not affiliated with these various companies or individuals and I am not responsible for their actions or your experience with them in any way. The lists below are resources I have personally compiled. I do not accept solicitations for inclusion on these lists. Not specifically indie-publishing related, but very useful.